respect for tradition, superior ingredients, talented chefs and discerning diners. Sharing extraordinary food with good friends is one of the simplest pleasures of life. At Webster’s Kitchen, we accentuate that experience by offering you a unique selection of regional specialties, bistro favorites and updated classics at an affordable price. You can count on Webster’s Kitchen to provide you and your family with moderately priced meals every day of the week. Need something distinctive for that special event, a romantic evening at home or when you’re heading out of town to visit family and friends? Let Webster’s Kitchen create an unforgettable meal everyone will enjoy. is the Executive Chef for Webster’s Bistro. 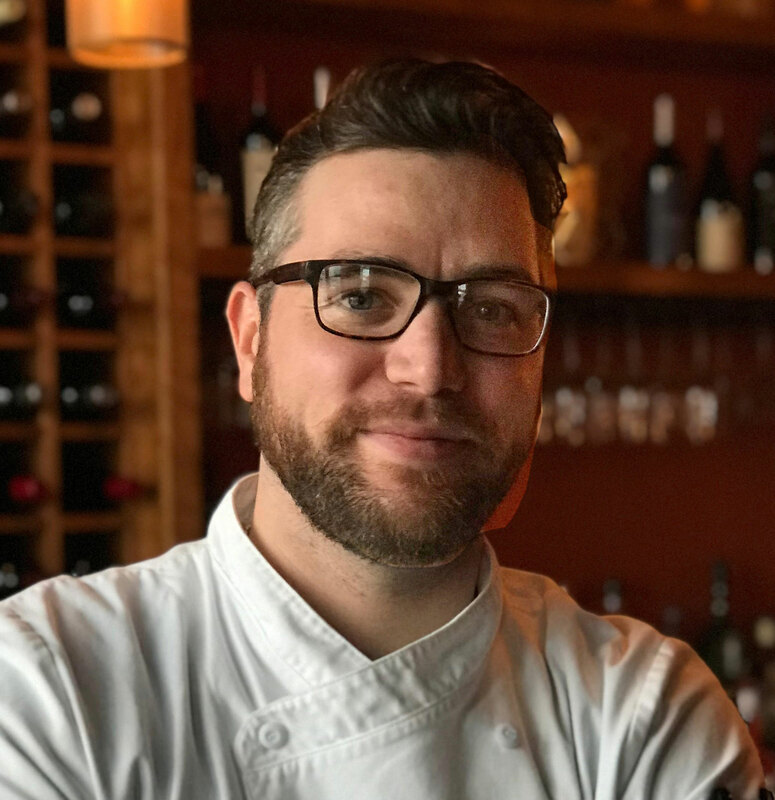 He studied under Executive Chef Adam Goetz at Craving (located on Hertel in North Buffalo) as his Executive Sous Chef for 5 years. His interest in cooking began as an extension of his interest in art, and it’s easy to see by looking at his dishes that he’s inspired to create a work of art on every plate. 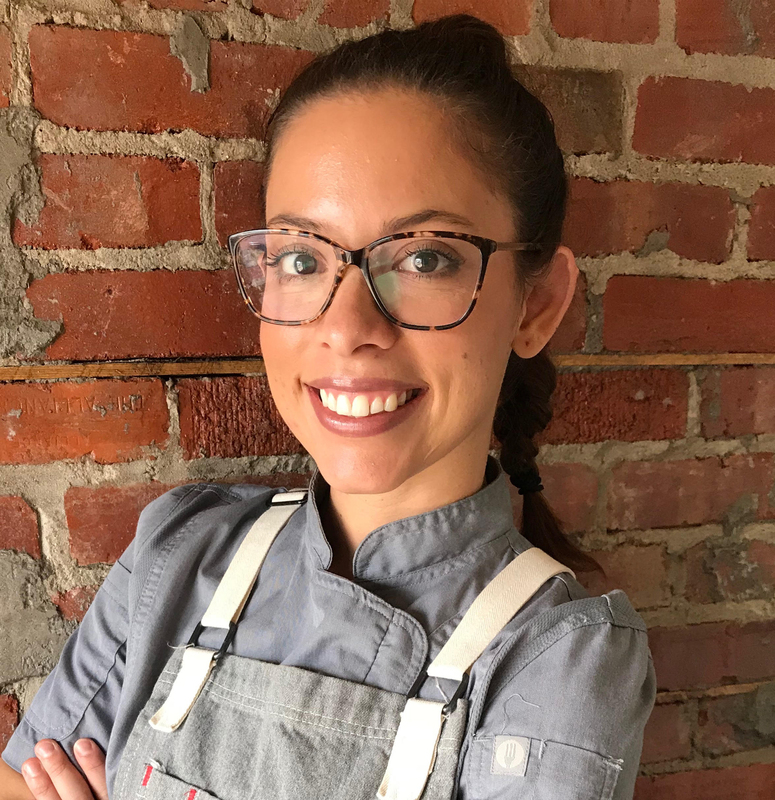 is the former owner of Delish Cooking School and Pastry Shop on Elmwood Avenue. 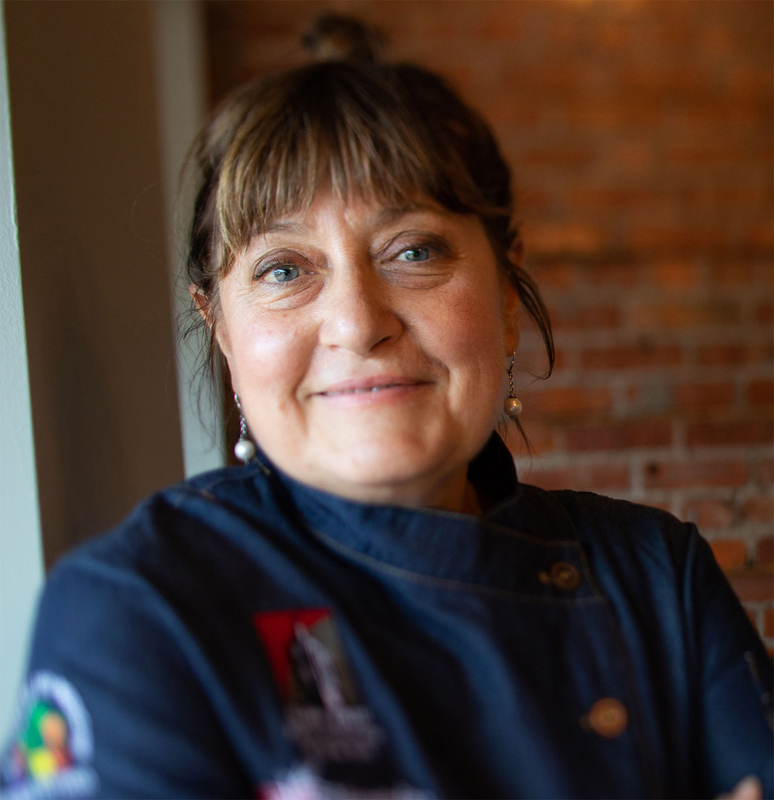 She is currently teaching Culinary Arts, Baking and Culinary Medicine at SUNY Erie and is teaching culinary classes at the YWCA in Lockport for unemployed individuals looking to gain the skills for an entry-level position in a restaurant or bakery. is a third generation chocolatier. She grew up learning the family business of candy making and operating an ice cream parlor through Elizabeth’s Candies. 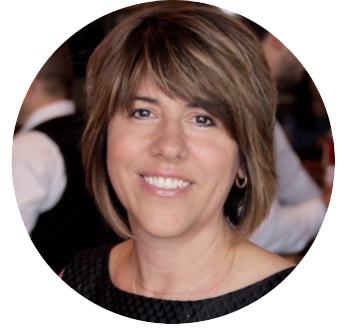 In 2015, she launched a home catering business, Marti’s Catering Service, where she provides catered fare for up to 200 guests for local businesses and organizations.